I read this article and found it very interesting, thought it might be something for you. The article is called Fierce Girls and is located at http://www.fiercegirls.tv. I was asked how indigenous teenagers engage with social media, and I found this question confusing. Why would indigenous teenagers use social media differently to anyone else? My friend group of predominantly Maori teenagers use social media to keep up with current events, to communicate with friends and to keep others up to date with their lives. What I can conclude from this is that indigenous teenagers engage with social media just like everyone else does. So why was this question posed to me in such a way that suggests we would engage with social media in a different way? Maybe it’s because there is an expectation to be political on Instagram. I’m often asked why I’m not more political on my Instagram, and I’ve realised that this is just not the way I have chosen to engage with my Instagram. 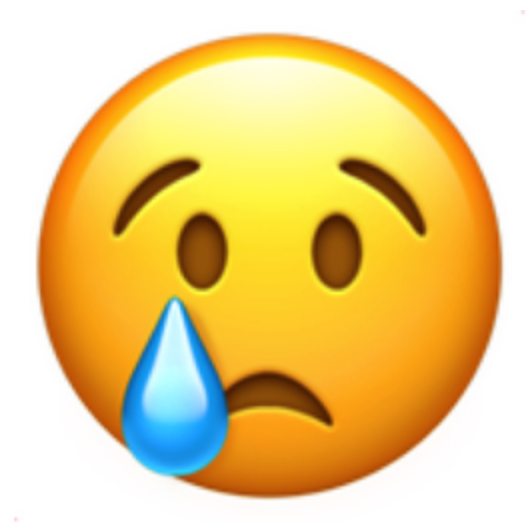 I do interact with accounts that are political, but I personally do not post politically on my page – I much prefer being political in a real world context by having powerful face to face conversations. I also find that performing my poetry gives me the greatest sense of personal political activism because the nature of a lot of my poetry is about human rights, Maori rights, Women’s rights etc etc. I’m not political on my Instagram because I want it to be a funny, safe space where things don’t need to get heated or political, and that’s absolutely okay! I shouldn’t be expected to be vocal about everything at all times, and on all platforms, and neither should you. I feel as though my voice should be reserved for times when there is actually a need for it, otherwise I am more than happy to just observe and learn new things from other people. This leads me to the expectation that a lot of people have that all indigenous teens must interact with social media in a political way. It’s so powerful when an indigenous teenager can deal with heavy topics that concern them deeply like oppression and colonization online, but expecting every teenager to be a keyboard warrior is like expecting every person who loves animals to be vegan. It’s simply not a fair expectation. The most beautiful thing about social media is that it gives a voice to those that are otherwise voiceless – like indigenous teenagers – however, that does not mean that every indigenous teenager must feel pressured to use this voice at all times. I have a massive amount of respect for those teenagers that feel empowered to speak and express themselves, and I think it should be encouraged, but I also think that if an individual does not feel the need to be vocal, they should not be frowned upon. It is important to note that in being vocal, backlash should always be expected. 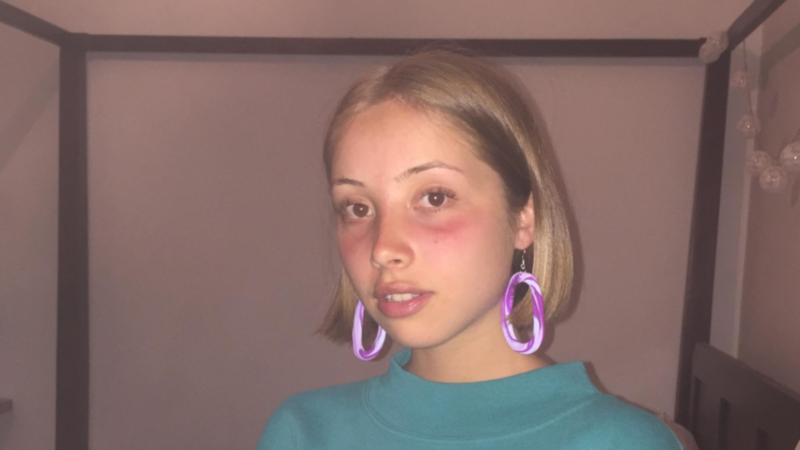 The most frightening thing about social media is that anyone can interact with anyone, therefore, people who disagree on certain issues can completely tear other people down and this may be the reason that some indigenous teens do not feel like they have the power of self expression. Being vocal on Instagram is is not the only way a person can be an activist and I think expecting all indigenous teenagers to behave differently online in itself is marginalising and stereotyping them. I understand that social media is a platform for self expression, therefore it is the perfect place to be an activist and to share your beliefs, but not every indigenous person is going to want to do that, and not every indigenous person has to do that. I am not in any way saying that I am not an activist because I most definitely would say I am, I am just saying that I have a different approach to my activism and that is completely fine. I do not feel as though my voice is any less significant or any more significant than anyone else’s just because I’m not a keyboard warrior on Instagram, in fact, I feel the opposite – I feel as though I am empowered to speak up when and if the time arises. To reiterate my answer to the initial question, in my personal experience, I have seen that indigenous teenagers engage with social media just like everybody else. Some are activists, some are meme makers, some are aesthetically pleasing and some are just there to observe. Everybody has something to say and everybody will chose when and where to say it, whether or not that is on Instagram, it is completely up to them how they choose to utilise their voice. On the 23rd of September last year Jacinda Ardern was elected Prime Minister of New Zealand. I remember watching the tv holding my friends hand, hoping that NZ would make the right choice and vote for change. We erupted into cheers when we found out the result, and I couldn’t have been prouder in that moment to be a young female Maori woman with the new government. Jacinda is incredible. She has made many visits to my school throughout her career as a politician and spanning back to when I was probably 9 until now, each time she has presented a speech, I have been completely captivated by her. She embodies so many things the typical politician doesn’t entail. She herself said that the common image that pops into peoples’ heads when they think about politicians is a middle aged white man. She is so far from that. Among many other things, she is a small town girl, she is young therefore she is relatable to us rangatahi Maori, she is a feminist, advocates for Maori issues, and is ready to combat the homeless crisis in NZ. When she announced her pregnancy in January this year, I decided I liked her even more. She was breaking stereotypes by proving that a woman, pregnant or not, can work and do just as good a job, if not better, than men. This is changing what it means for a woman to work in NZ and I’m hoping it’ll begin to break down some of those engrained sexist walls that have been built within our society. At the commonwealth governments meeting, Jacinda wore a korowai. Korowai are traditional Maori cloak that are gifted on special occasions to people in Te Ao Maori. They are sacred, and represent mana (strength), rangatiratanga (power) and aroha (love). 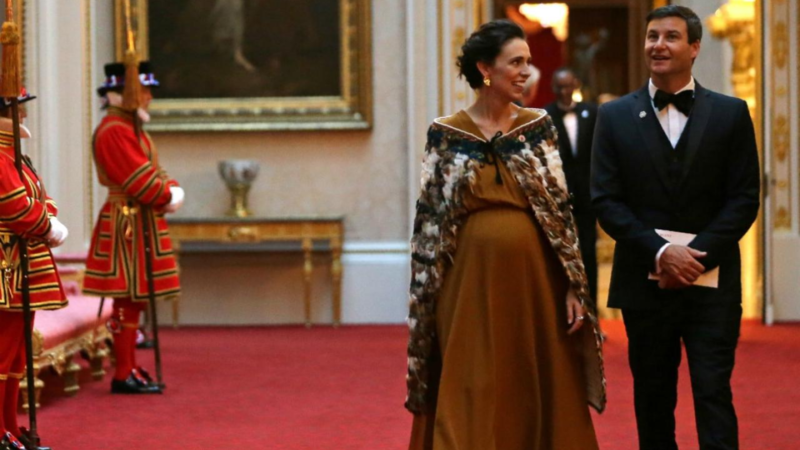 A hapu (pregnant) woman wearing a korowai in Buckingham palace was one of the most powerful things I’ve ever seen a NZ politician do. She was a flawless representation of where us as a nation are heading in terms of becoming more accepting of diversity, breaking gender roles and abolishing racism. Jacinda Ardern is leading the country with her mana wahine (female power) and I am so excited to see how Aotearoa changes under her strong leadership. 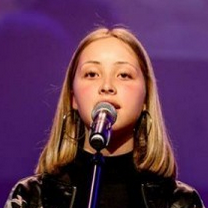 Matariki is a 15 year old Maori & Pakeha student attending Nga Puna o Waiorea School in Auckland city. As well as a writer she is also a poet and has performed her own work at the ‘Auckland Speaks’ National Poetry Day, NZ Poetry Conference and the ‘WORD: The FrontLine’ inter – NZ high school slam poetry competition n 2017. Like her father the award winning film maker Michael Bennett, she is also an aspiring script writer and penned ‘Huia’ a short film. Matariki is passionate about issues facing young Maori woman, her beliefs and traditions and how these come into conflict with Te Ao Pakeha (the European world). As an active performer who also performs much of what she writes, Matariki will also be linking many of her blogs with her up and coming performances. When I was 12 I made my first Instagram account, and at the time I was this horse crazy kid learning to navigate the turbulent waters of this new world of technology. 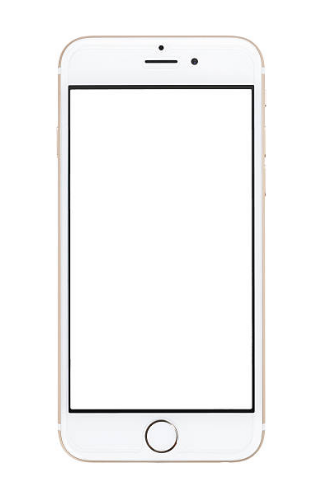 As a social media newbie, of course the first thing I did was to search up the names of famous people I had watched on tv as a small kid to see what they were doing now. I began with Miley Cyrus. She had been my childhood idol in Hannah Montana, and I was absolutely obsessed with the concept that someone could lead a double life, however, upon my discovery of her Instagram, I learnt that she was leading a triple life. She was this daredevil, who was redefining herself from being a child star into a badass singer. I was astounded. I’d always thought of Miley as an innocent young woman, and now I was seeing photos of her nearly naked, smoking pot and drinking. “You bad and stupid”. Following this, I decided to search up Kim Kardashian, a reality tv star. Her instagram was confronting too, she had many photos of her near naked, except, she didn’t have any drugs or alcohol in any of her photos. I then read her comment section and there was comment after comment of harsh judgement, “she is fat”, “@kimkardashian remember you got robbed that week 🔫😂😂😂 hopefully it happens again”, “You should be ashamed of yourself put clothes on people does not want to see that” . I then searched up other stars, and found that account after account of female celebrities had these gross comment sections. This made me wonder whether or not men get the same kind of judgement from their followers. I looked up another one of my childhood idols, Zac Efron and found his Instagram to have mostly press photos of him at events, photos of other people and the occasional selfie. His comment section was drastically different, filled with encouragement and loving messages. “I love you”, “You’re perfect! ♥”, “I remember when u were in high school musical and it’s like ur all grown up!!! Ilysm !!!”. So why is it that women receive so much criticism on their bodies, and why are people so quick to sexualise them? I think it comes down to societal conditioning, people are taught to see women as objects, and women then learn that being objectified is desirable. This makes the pressure on young women even more extreme because they feel as though they must conform to this and hypersexualise themselves. Young boys and girls believe that the perfect female is one who is passive and subservient, they also believe that men must be dominant and superior. This nature of sexualisation leaves no room for kids to grow up the way that kids always have, innocently and slowly, instead kids must be ready to objectify and be objectified as soon as they begin to engage with social media. Once I had been exposed to all of this content, I began to form a very strong opinion on social media. 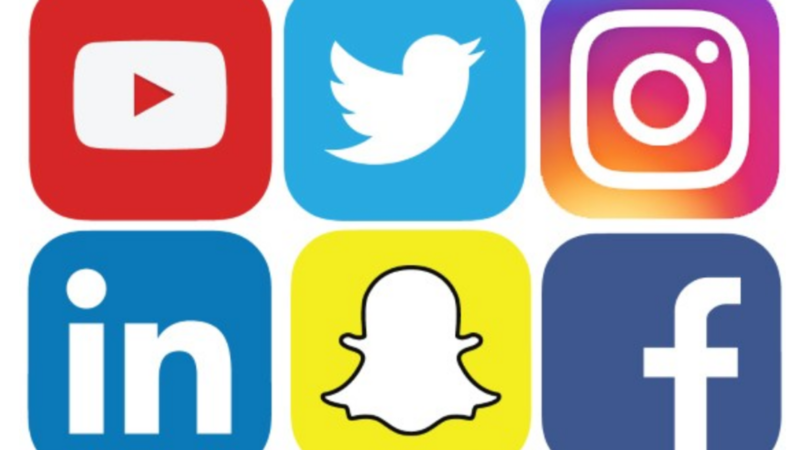 I believe that social media is an incredible platform for self expression and I believe it should be a safe space for everyone to post what they want as long as it is not inciting violence, hate or sexual harassment. I believe that women and men alike should be able to post photos of their bodies without them being sexualised and instead, being seen simply as the beautiful vessels that allow us to be alive. I believe that social media should be a loving, embracing place where people can discover themselves and discover other people. I know that these beliefs are far fetched but I think that social media is beginning to change with movements such as the #bodypositive movement, the #metoo movement, the #sheinspiresme movement and so many more, that are about celebrating diversity, and female empowerment. And I hope that one day I’ll be able to scroll through my Instagram without seeing my idols, and my friends being treated like tools, but treated like smart, talented, beautiful individuals capable of much more than sexual gratification. Ko Matariki Star Holland Bennett ahau. Kia ora! As stated in my pepeha above, my name is Matariki Bennett. In the miniscule country of New Zealand, in the even more minuscule city, Auckland, on June 21, 2002, I was born into an eccentric family of creatives. My mother being a costume designer and writer, and my father, a director and scriptwriter, there has never been a shortage of inspiration in our house. I also have an older sister who is an aspiring artist, and an older brother who is a film composer, two fish, two cats, a dog and a horse. As I said, we are kind of eccentric. For as long as I can remember I’ve loved crafting my own worlds in short stories, scripts and poems and have powered through books like nothing else. Last year I was introduced into the world of spoken word poetry which was the perfect fusion of performance and writing, and I was hooked the moment I performed my first poem. Let me tell you, my first poem was barely a poem – I had taken what I thought a poem looked like, and formed this rhyming, incoherent, cringeworthy mess (I now know that I am not at all a rhymer), however, over the past year that plagiarised voice has grown into my own individual voice. As a young indigenous woman, I use this voice alongside my slam team of 3 other incredible young Māori women, to unearth issues that face us as rangatahi Māori and as wāhine Māori growing up in this colonial, mostly Pākehā society. I am very passionate about issues revolving around racism, the patriarchy, gender roles, you name it, I probably have something to say about it! 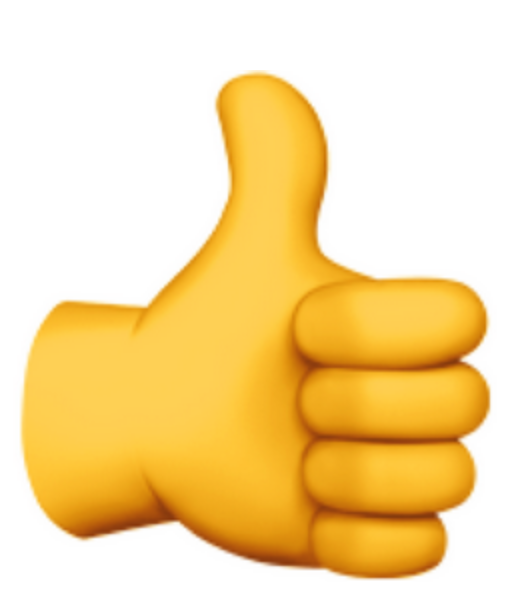 But I am very aware of the condescending nature of some activists so I am careful to be open minded about everything and to approach all arguments with the goal of seeing from another perspective and learning something new as opposed to changing the way someone thinks, because I am a strong believer in every individuals’ right to their opinion. I am so excited to have another platform to express myself on, and am ecstatic to have to opportunity to write blogs about this new series which explores issues that I am so passionate about. Matariki is a 15 year old Maori & Pakeha student attending Nga Puna o Waiorea School in Auckland City. As well as a writer she is also a poet and has performed her own work at the ‘Auckland Speaks’ National Poetry Day, NZ Poetry Conference and the ‘WORD: The FrontLine’ – NZ high school slam poetry competition in 2017. Like her father the award winning film maker Michael Bennett, she is also an aspiring script writer and penned ‘Huia’ a short film. Matariki is passionate about issues facing young Maori woman, her beliefs and traditions and how these come into conflict with Te Ao Pakeha (the European world). As an active performer who also performs much of what she writes, Matariki will also be linking many of her blogs with her up and coming performances. 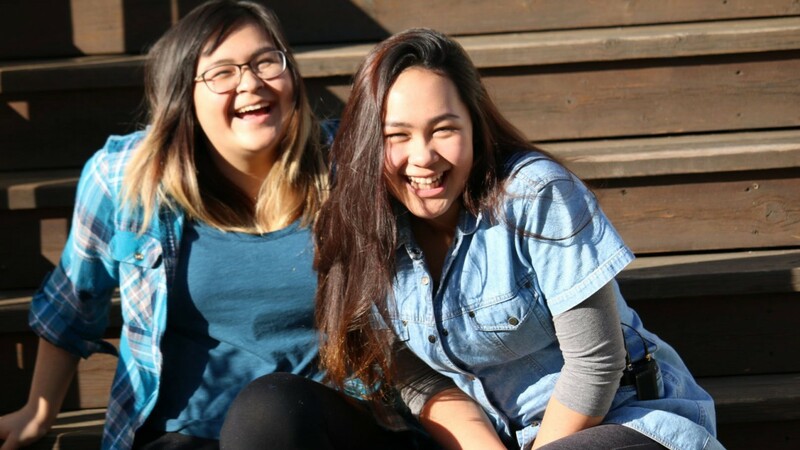 (Māori Television, NZ) A Rotorua-based NZ digital production team are working in conjunction with an international production group from Canada to make a high end digital web and social media series aimed at empowering indigenous young women. “Having an ability to tell stories across continents, across mediums, across social media platforms- which is quite frankly where story telling seems to be going. It’s wonderful to have whakairo and raranga – it’s great to have platforms in these digital forums for our kids”. The series is about Anika and Kisik a Canadian Cree First Nations girl. Fierce is a response to an empty space when it comes to providing storytelling for indigenous girls all around the world, things whereby we can have visual arts, social change, technology [and] story-telling all intersect but use that as a means to actually inspire rangatahi,” says Mikaere. The project is created by international award-winning indigenous showrunner, filmmaker Loretta Todd. We were able to get an amazing communication across both countries,” says Mikaere, “That’s been quite a challenge because while some might be having a hui at 1am others might be animating at 1pm so it’s that cohesiveness of the project- getting it to actually work across the world using the internet”. The web series will launch in June. 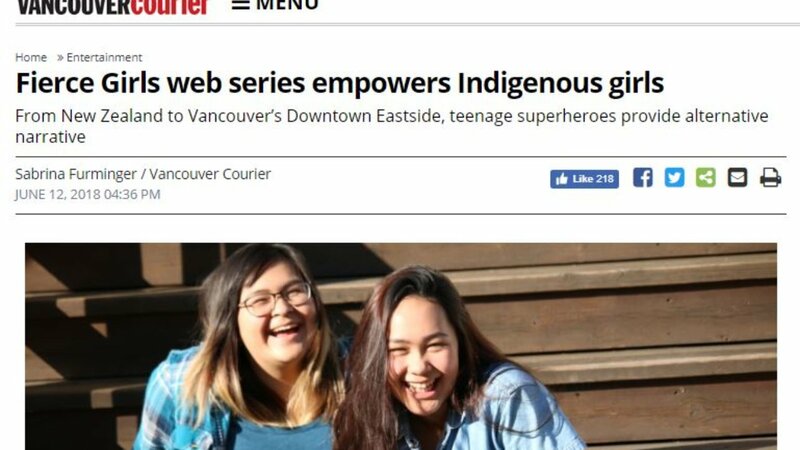 They’re young, they’re fierce and they’re changing the way the next generation of indigenous women see themselves and the world around them. Fierce Girls is a new international online series aimed at young indigenous girls, providing them with an engaging immersive story using a range of social media platforms. It will feature live action and animation. 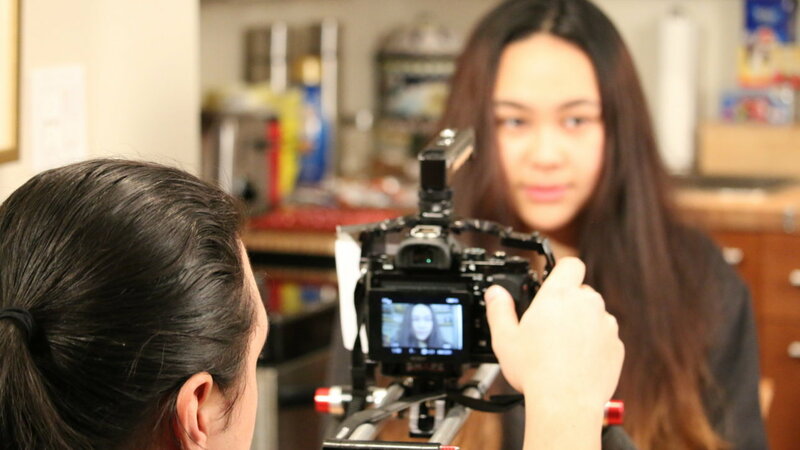 The transmedia co-production revolves around two young women who discover they have superpowers. Funded by New Zealand On Air and the Canadian Media Fund, the series will be launched on June 21 at the Toronto Film Festival. Characters Anika (Te Arawa/Ngāpuhi) and Kisik (Canadian Cree Indian) may be separated by geography but they share their journey together as they begin to learn how to control the newfound abilities that were gifted to them by their ancestors. Save the world or study for their exams – the pair will face some tough decisions as their lives begin to intertwine and they come to realise something is very wrong with the natural world – water is polluted, animals dying and forests are retreating – Anika and Kisik are the healers of the land and their people, “raised human – born divine”. Recognising the power of indigenous storytelling with an international cultural connection, Fierce Girls transports the audience on an interactive journey through a variety of digital platforms – Instagram, Twitter, Facebook and Youtube – told through the eyes of native Cree Canadians and the Māori people of Aotearoa. In turn, the audience can interact with the characters and join the community of co-creators to help the girls’ mission to save the world. The show’s creators and producers hope to empower young women to determine their own futures, positive communities and a brighter world for everyone around them. Fierce Girls allows for many stories, many experiences and diverse expressions of being indigenous, young and female. [It] was designed specifically as an intersection between social change, art and digital media,” creator and showrunner, Loretta Todd (Métis Cree Canadian) says. New Zealand producer, Nikolasa Biasiny-Tule says young Māori girls need to see themselves represented within digital content. This age was far more likely to listen to their friends and influencers than educators, whānau and parents, Biasiny-Tule says. On the production team along with Todd and Biasiny-Tule is New Zealand production manager and chief executive of WorkShed Productions in South Korea, David Oxenbridge, New Zealand animation director Nige Ward, New Zealand writer Turene Huiarau Jones and digital guru Potaua Biasiny-Tule, with support from award winning filmmakers, Tim Worall and Lara Northcroft. A new international collaboration aimed at young indigenous girls providing them with an engaging immersive story using a range of digital platforms.